The Riverside has two Food Courts! 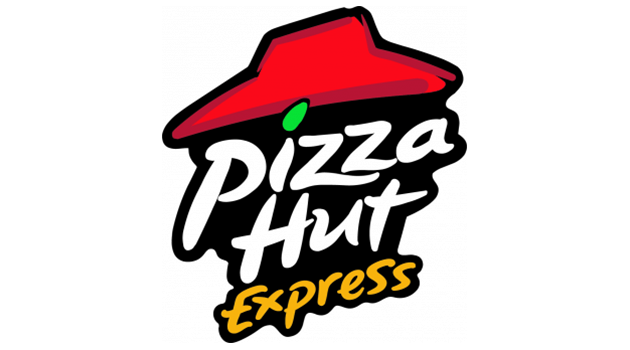 The North Tower Food Court features Cinnabon & Seattle's Best Coffee, Pizza Hut Express & Dryer's Ice Cream. 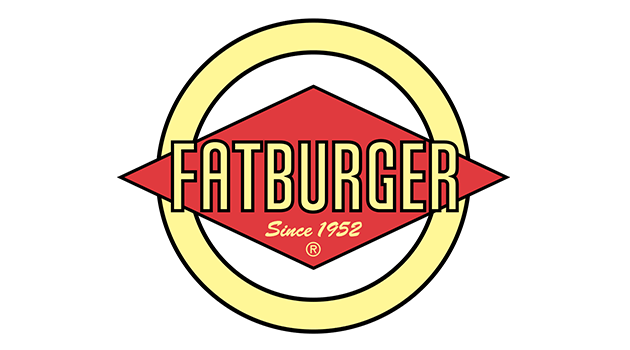 The South Tower Food Court features FATBURGER & BUFFALO EXPRESS! 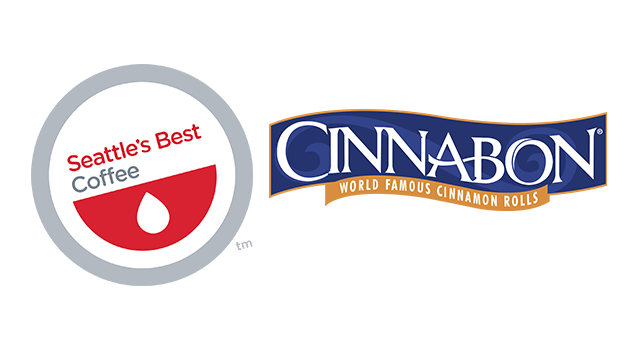 Treat yourself to Cinnabon's World Famous Cinnamon Rolls. We offer a wide variety of delicious cinnamon roll treats, including a Caramel Pecanbun. Pair your Cinnabon with a delicious cup of Seattle's Best coffee or try a Hot Caramel Latte, Mochalatte Chill. Pizza, Bread Sticks and Spicy Chicken Wings! Custom order Medium Pizzas – A Family Favorite! 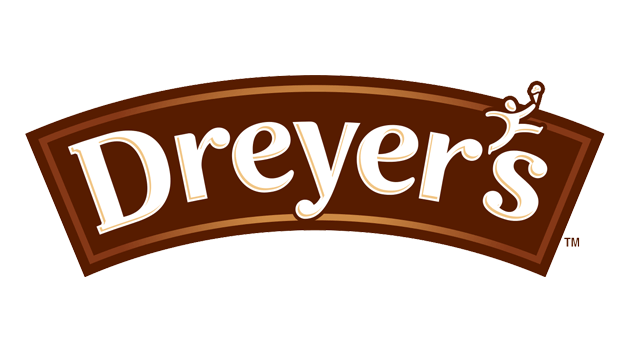 Shakes, Smoothies & Sundaes, plus our Famous Dreyer's Ice Cream. We have over 24 Flavors, including no sugar added flavors. Try one of our Big Train drinks today. The burger that made us who we are. Fresh ground 100% pure lean beef, grilled to perfection, built to satify your taste buds and served on a fresh toasted bun. Enjoy your burger with one of our many sides, an ice cold drink or one of our Real Ice Cream Shakes! You will be happy you did! Our world famous fresh, never frozen, Buffalo's chicken wings and drumettes. 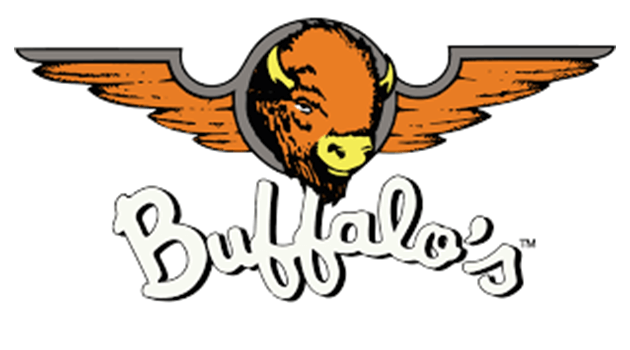 Traditional or Boneless wings Served with your choice of honey mustard, ranch or bleu cheese dressing, carrots & celery. Sides include Skinny (Shoestring) Fries, Fat (Steak) Fries, Onion Rings, Sweet Potato Fries plus Salads. Kid's Meals available too!